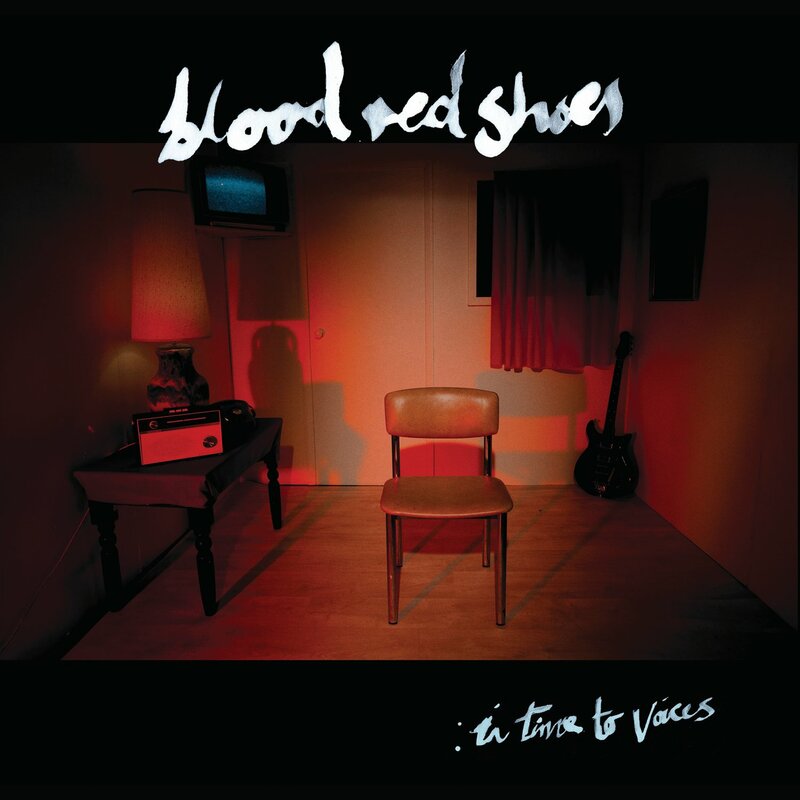 Discussions Magazine Music Blog: BLOOD RED SHOES/In Time To Voices: Available July 24th, 2012! BLOOD RED SHOES/In Time To Voices: Available July 24th, 2012! 2012 album from Brighton boy/girl alt-rock duo consisting of Steven Ansell and Laura-Mary Carter. Carter described the album: ''With this album, we totally threw out the rulebook of how we write and record. We decided we wanted to make a really ambitious record, not something which reflects our live show but something which is only limited by our imaginations and not by how many instruments we use onstage. We figured the best way to push ourselves forward was to write the best possible songs and melodies we could - once you have that as your foundation, you have the freedom to go anywhere with the sounds you use. We feel like a totally different band now. We feel like we're shooting for the stars.'' Includes first single 'Cold'.